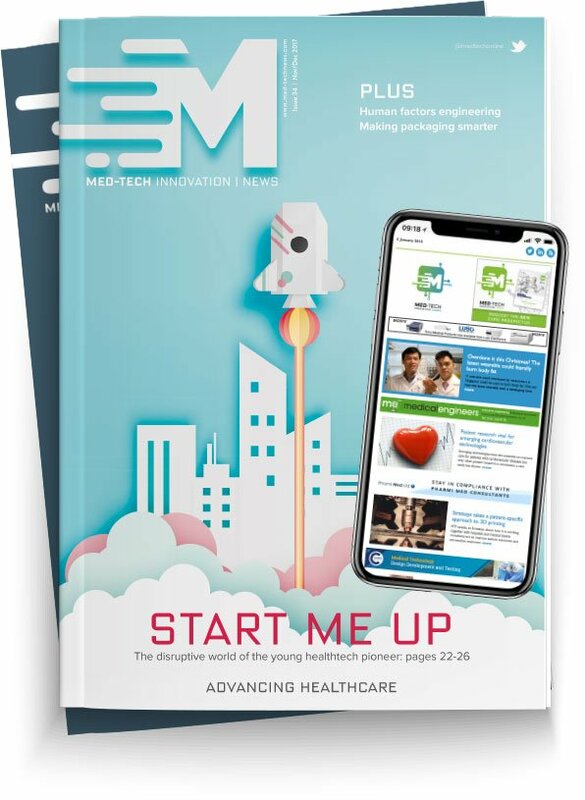 Medilink East Midlands will be hosting a “special edition” of the Medical Technologies and Systems SIG event to find out all about the Internet of Medical Things (IoMT). The event will take place at Notts County Football Club’s Meadow Lane Stadium on Tuesday 4th December and is aimed at small and medium-sized businesses working or looking to work in the medical or life sciences sector. It is being held as part of the SoLSTICE programme – a project part-funded by the European Regional Development Fund. Topics that will be covered include industry and academic perspectives, security and standardisation overview, and what is the IoMT?